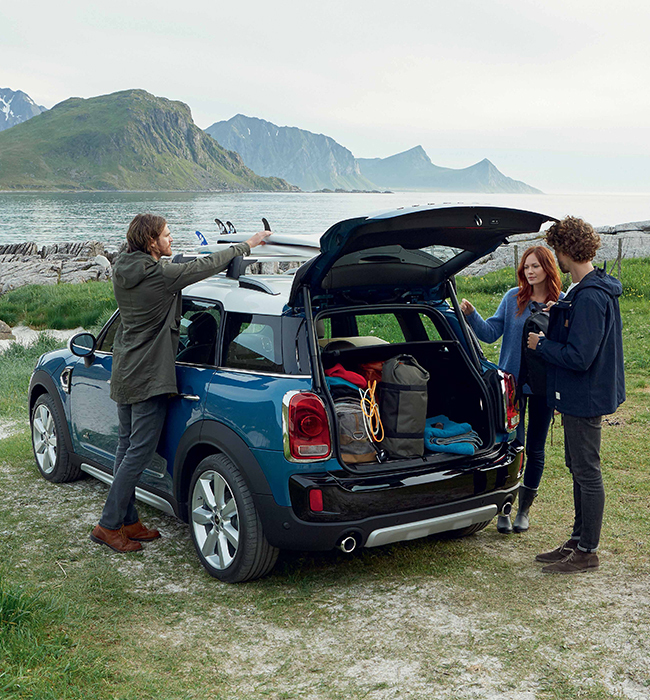 Take home the new MINI Countryman or MINI Clubman and create your ultimate ALL4 experience. 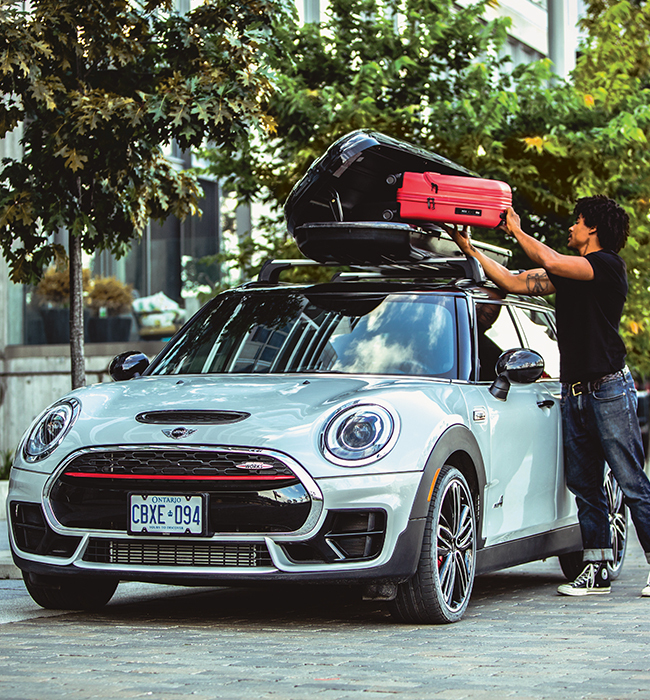 After a quick consultation, pick up your vehicle from MINI Grand River and take it home for the weekend! 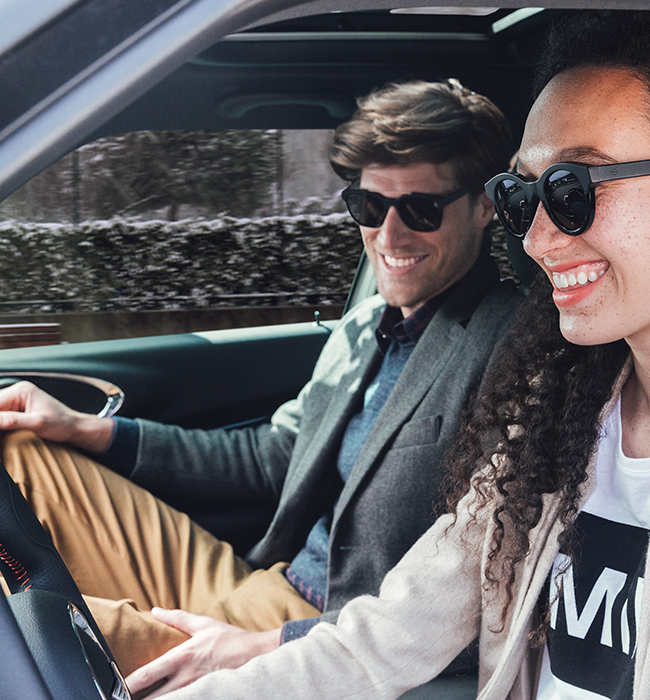 * This exclusive opportunity is only offered to MINI Grand River to test out the ALL4 All-Wheel Drive. 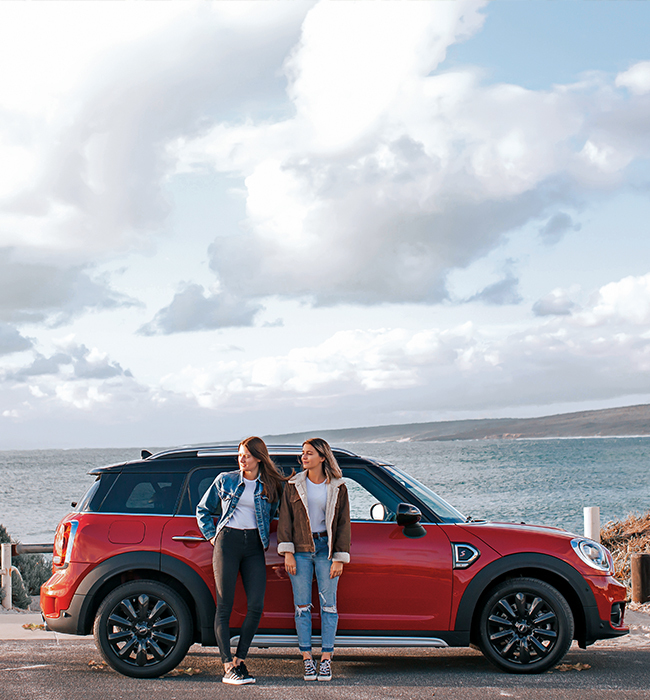 Whether you're discovering new destinations off the beaten path or seeing new sides of your city, ALL4 will help maintain MINI's renowned agility no matter what road you're on or what conditions you face along the way. 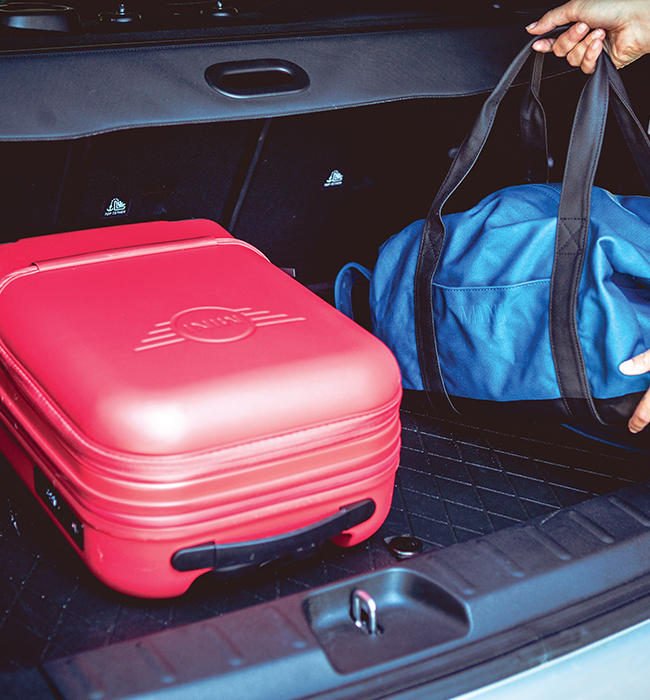 Ready to start your adventure? Get in touch with us now.